Do the following instructions on the back of a shampoo bottle sound familiar? Rinse hair with water, scrub shampoo over all your hair and leave in for 5 (or 10!) minutes – (nobody listens to that one anyway, unless your watch is waterproof). Rinse well. Scrub shampoo (again!) over all your hair. (This time we’ll be kind.) Leave in for (only) 2 – 3 minutes and then rinse off. If you are super lucky, there’s a third round of shampooing requested in there. Sigh of relief. The time-consuming procedure is finally over until tomorrow, or the next day – depends who you ask. The Wrong Way To Shampoo…. Shampooing your hair once is all it really needs. The above instructions are printed on the back of almost every shampoo bottle I have ever owned. And the crazy part is that 50% of people who I know fall for it, following every instruction down to the last word. Don’t blush if you are one of those people. It’s okay. We forgive you – we can’t really expect you to know better. But let me tell you a well-known secret. Well, okay, maybe not exactly a secret if it’s well known. Either way, here goes: Shampooing your hair twice, as instructed by many shampoo bottles, is completely unnecessary. One good scrub will suffice. The real reason shampoo bottles include this on their instructions is to make more money. If they are able to get you to finish the bottle twice as fast, you’ll be buying twice as many bottles which means more sales for them. You may have heard conflicting advice over the years on how often you should be shampooing your hair. Shampoo manufacturers may very well be telling you: Every. Single. Day. You’ll also get the hygiene freaks who’ll tell you twice a day, once in the morning and once at night. Do yourself a favor and don’t listen to them. 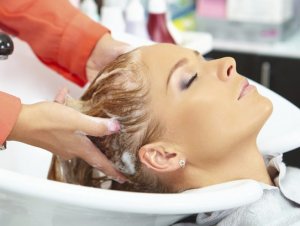 Shampooing too often has the adverse result of making your hair even more oily. So, you probably want to know, then how often should you really be shampooing your hair? Firstly, not every day. 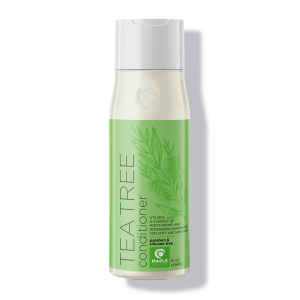 Shampooing your hair too often dries out the healthy, natural, oils in your hair. You may think that you absolutely need to wash your hair every day because otherwise it’ll get oily. Shiny, healthy looking hair is nice, but not when it is so oily and shiny that it looks like you can fry french-fries on your head. Well, believe it or not, the more you wash your hair, the quicker it becomes oily. You may have noticed this yourself. I have certainly noticed this on a few of my friends. “If I don’t shampoo my hair every day, it turns into an oily mess,” they claim. Not so. If they would try cutting down on how often they washed their hair, for the first week, it would indeed be oily. It’s ‘used to’ being washed every day, so missing a day of washing will definitely be noticeable. But after a week or two, their hair would get the message. Oh, don’t restock the oil so fast. We only get washed every second or third day now. Their hair would be as oil-free the second day after washing as it was on the first. Whenever you wash your hair, your body works to reproduce the natural oils in your hair. If you are constantly shampooing your hair, you are depriving your hair of all its healthy oils and your body therefore needs to work overtime to reproduce oils at a faster pace. That is why if you are used to washing your hair every day and skip one day, your hair will very likely get oily very quickly. But if you get into the habit of washing your hair every second day, your hair’s natural oil production will become more regulated. The kind of shampoo you use is also very important. Did you know that there are products out there that contain dangerous and unhealthy chemicals? 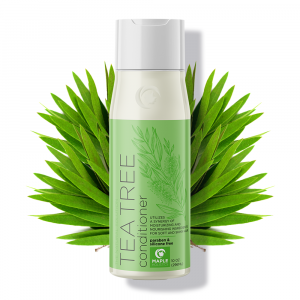 Be kind to your hair, and to yourself, and use an organic shampoo made from natural ingredients. 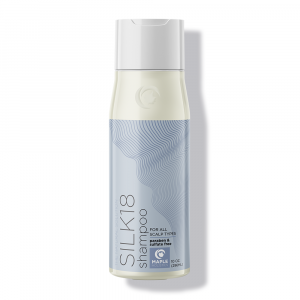 Use shampoos free of silicones and parabens, which can leave residues in your hair. In addition, you don’t want to use a product that will be hard on your scalp and cause skin to peel. 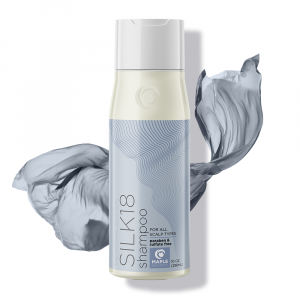 A clean, natural, shampoo is the best option for your hair.